A life-changing experience - rejuvenate, de-stress, detox, lose weight, get fit, recharge, relax and reconnect in breathtaking natural surroundings. March and all months. 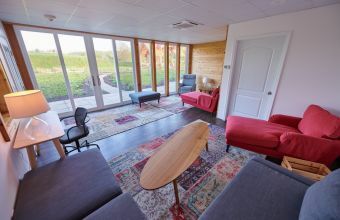 Book your personalized retreat at the East Coast’s newest Wellness Sanctuary today! Founded on the science and philosophy of Ayurveda, Eupepsia combines Advanced Health Screenings with Traditional as well as Progressive Therapies and Fresh Vegetarian Fusion Nutrition, tailored to each person’s body type, in a unique setting tucked in the foothills of the Appalachian Mountains. 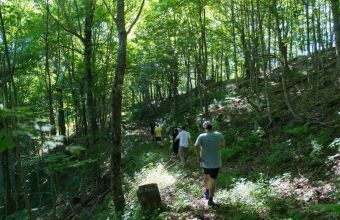 Whether you are looking to completely rejuvenate and heal from certain conditions, or you feel you need to de-stress, detox, lose weight, get fit, or simply want to relax and enjoy the nature and the mountains, book the Eupepsia health and wellness retreat and we will help tailor your program to your needs. Eupepsia offers fresh vegetarian fusion nutrition, freshly prepared on the premises. 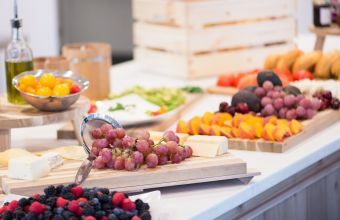 The healthy edge of the meal is achieved through a holistic approach encompassing different cuisines of the world with advanced cooking techniques used to preserve the nutrients, while increasing the absorption level of nutrients, vitamins and minerals. 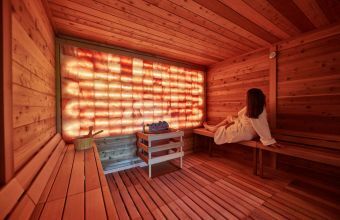 The Eupepsia Wellness Spa features a range of traditional and progressive therapies, including hydrotherapy pool and aqua bikes as well as a halo therapy Himalayan Salt Chalet. Also on offer are a host of all-natural treatments from traditional Ayurveda Shirodhara treatments to cutting-edge high-frequency ultrasound facelifts. I love how responsive you are. Thank you for always being on top of things. Much appreciated!